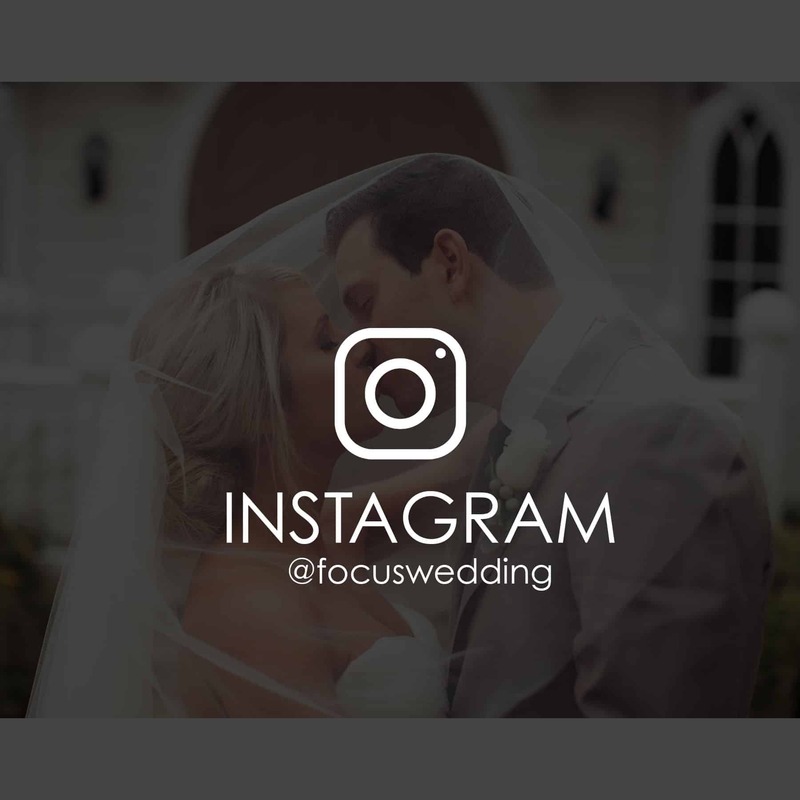 Focus is anything but your everyday Toronto wedding photographer. 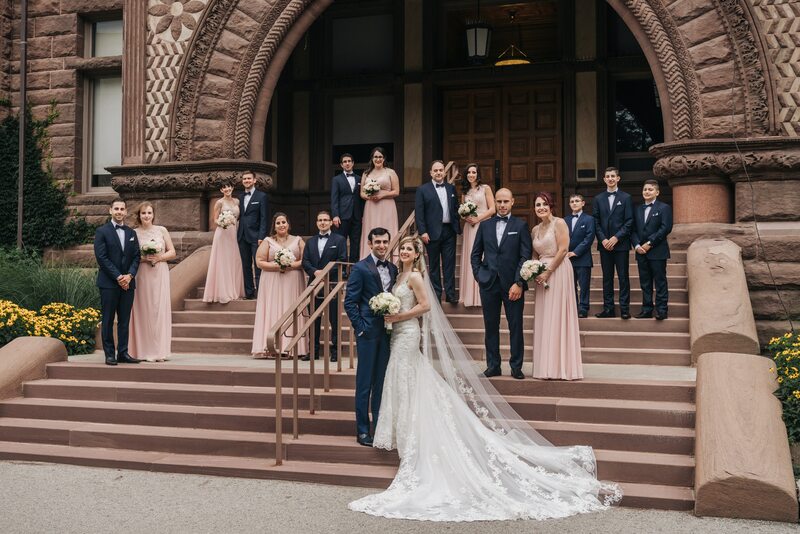 We offer wedding coverage in Toronto GTA and all around Ontario. 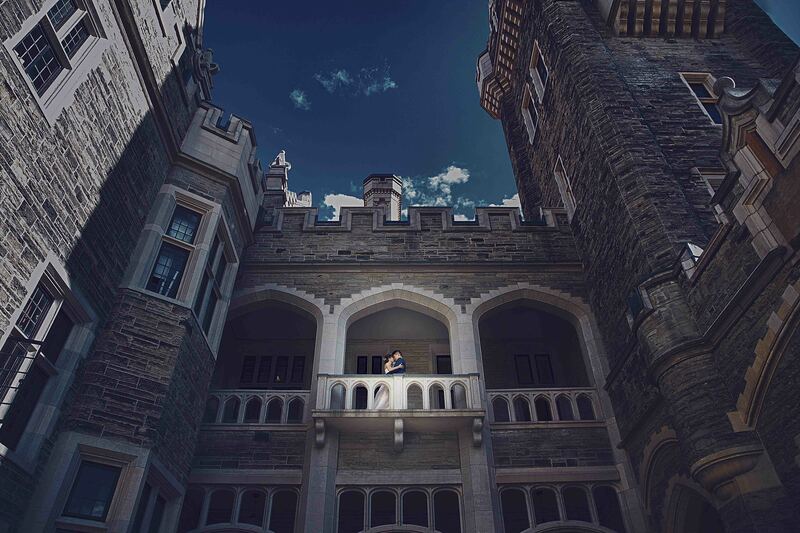 Focus is considered as one of the best Toronto wedding photographer and videographer team. 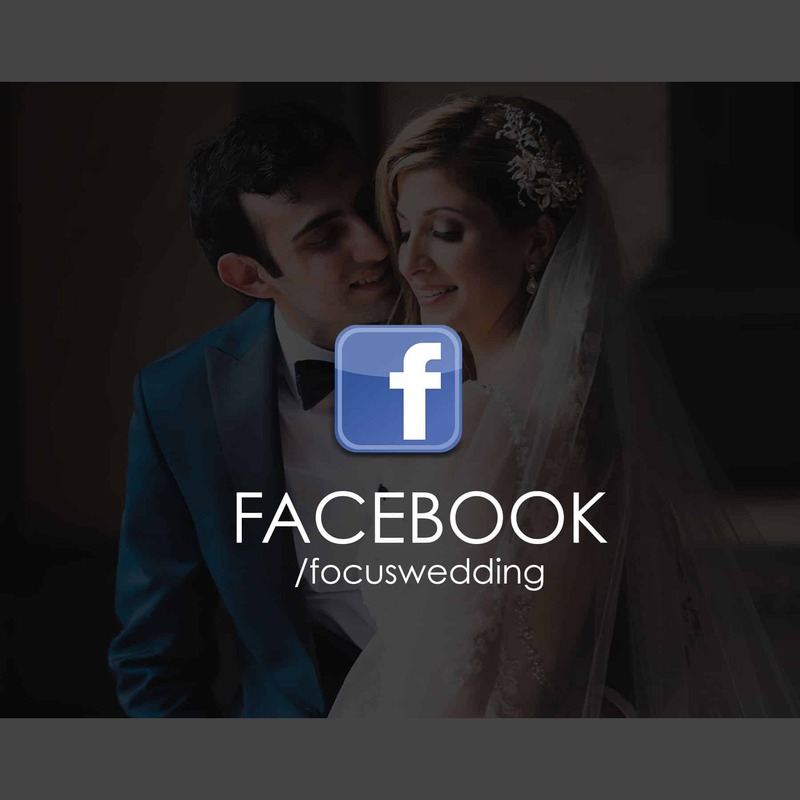 focus is considered as the go to Toronto wedding photographer and videographer team for everyone. stylish, natural, with a mixed editorial and poses. 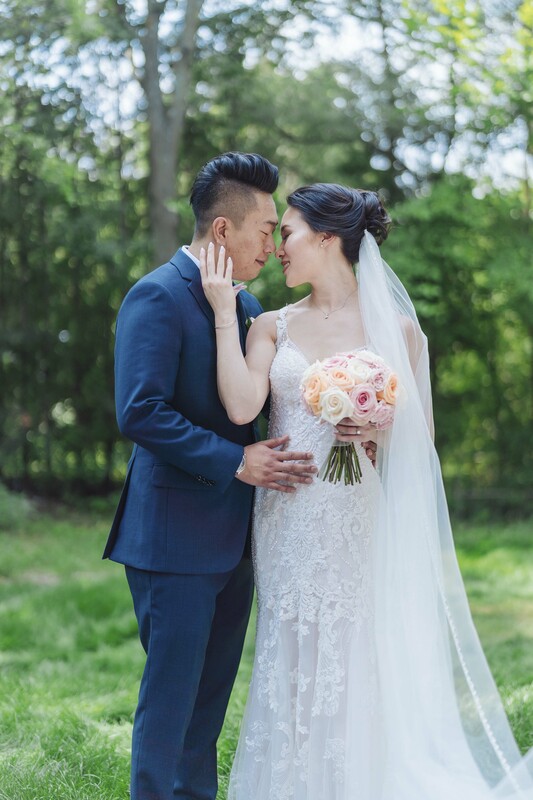 Not looking for a Toronto wedding photographer and videographer? 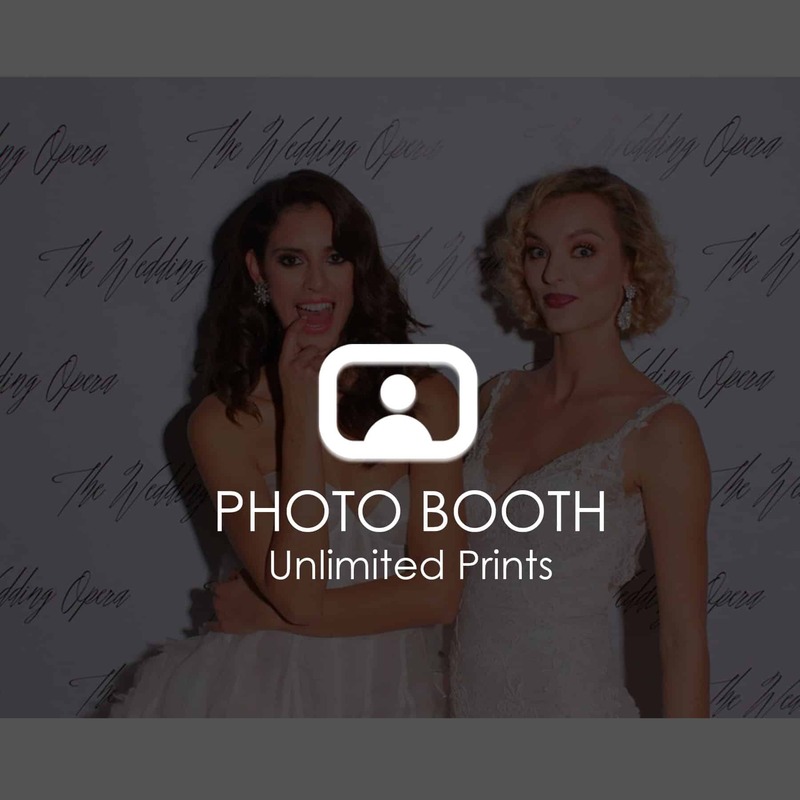 Look at our photo booth services! Have you ever wondered what constitutes a good photo? Is it the composition? The lighting? The subjects in it? Well, to a photographer, it’s all of those things, but, most important of all, it’s the emotions that it evokes. When Focus Photography first began, it was just the little experiment between a group of friends with similar interests. Our founding team members loved photography, and wanted to learn how to tell stories with their lenses. So, they started Focus. Back then, they had no idea what their true direction will be. They just wanted to take beautiful images with their cameras. 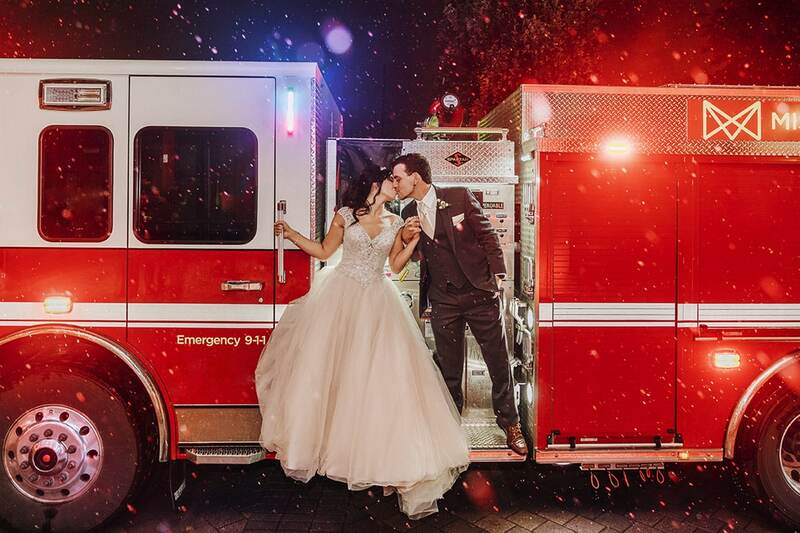 Eventually, these photo enthusiasts fell in love with the romance and diversity of the wedding industry, and thereby built their interest into a career as wedding photographers. At Focus Photography, it’s all about telling stories. Specifically, your stories. How you met, what you like, who you are as a couple – we live and breathe beautiful tales. Every video, every photo taken, is specially composed to suit you as a couple. 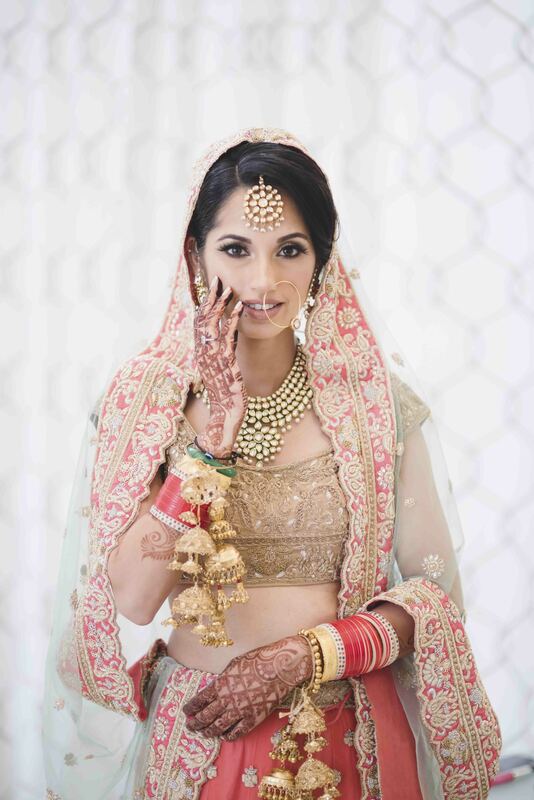 We strive to bring out your true essence and personalities, and showcase that in your wedding photos and videos. 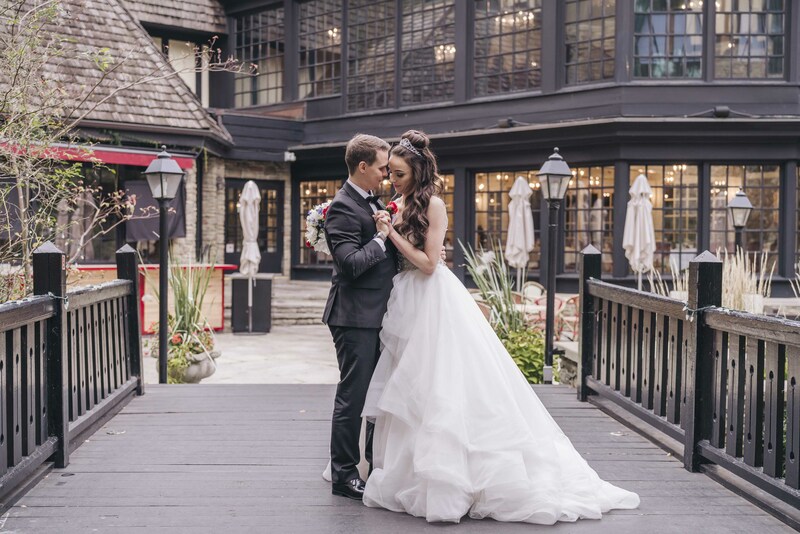 Throughout the years, Focus has developed a unique style that has captured the hearts of many couples that have worked with us. 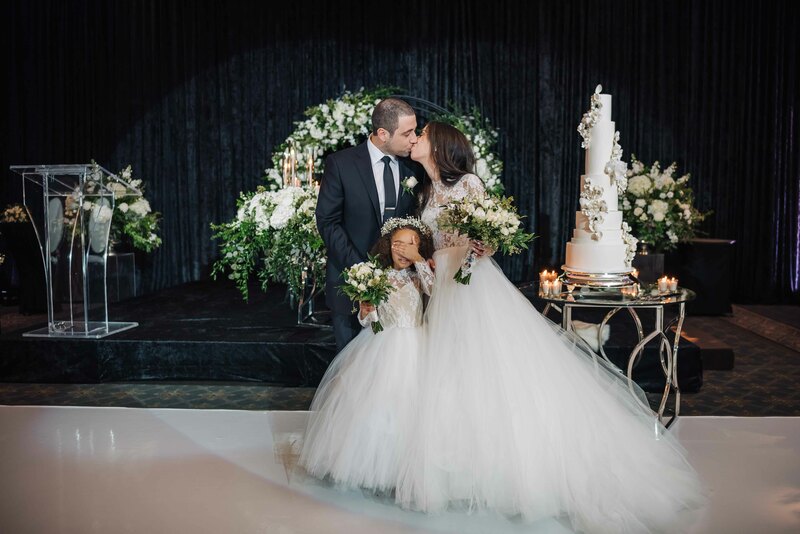 We believe in storytelling, and never hesitate to involve you in the process of creating your captured memories. 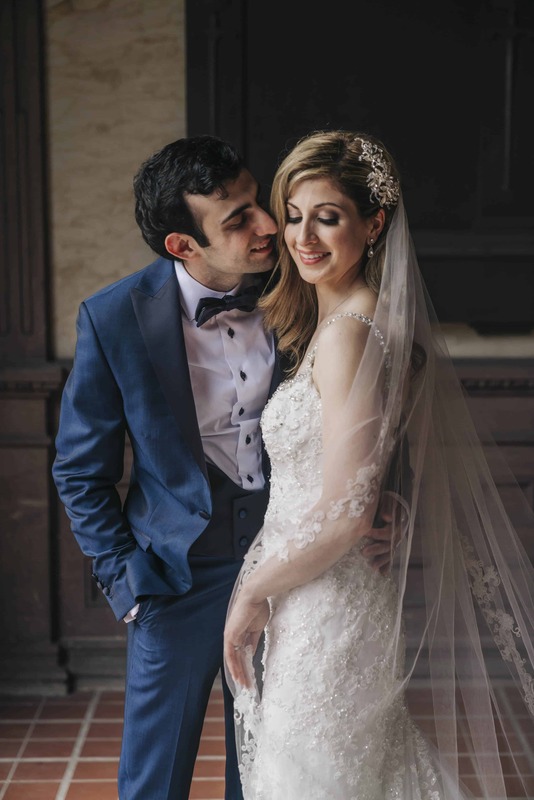 Who you are and what you want matter greatly to us, and our team of wedding photographers and videographers always look forward to you sharing little anecdotes about your relationships with us, so we can get to know you better, and connect with you more deeply. The camera lens is one of the biggest magnifiers in the world. Every emotion, every little detail, can be blown up into huge proportions with just one click. This is why it is so important for us to understand who you are, and what makes you feel comfortable. 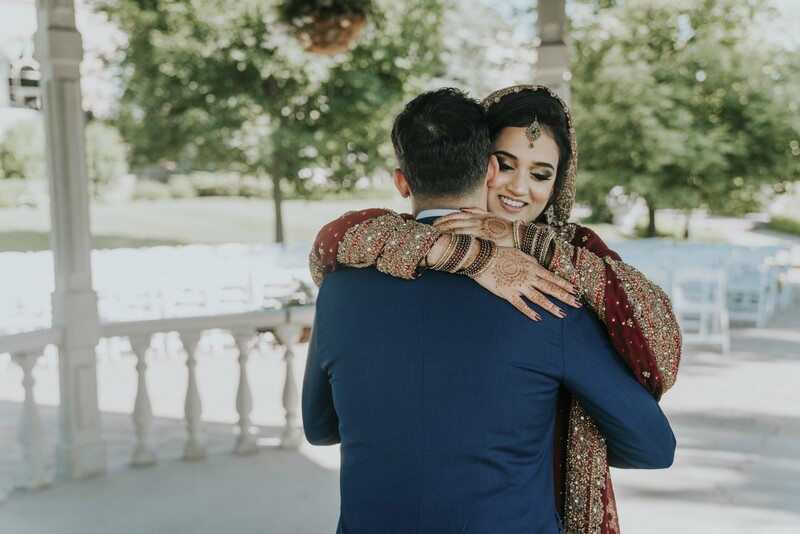 Discomfort shows in pictures, therefore one of the biggest things that our wedding photography and videography team works on is how to make you feel comfortable. We know that not all of you are at ease in front of a camera, and you may find it difficult to know what to do with a camera lens pointing at you. Because of that, we’ve made it our mission to make you feel as comfortable as possible when you’re with us, and give you just the right amount of direction to help bring out your natural personalities in a photo session. Do you have a specific idea on how your wedding video should look like? Or, do you have a thousand pictures saved up on your Pinterest board, all the inspirations that you’ve gathered throughout your wedding planning process? If you do, pray share them with us! As we’ve said, your stories are the things that keep us going, and we want to make sure we fulfil your visions as fully as we can. 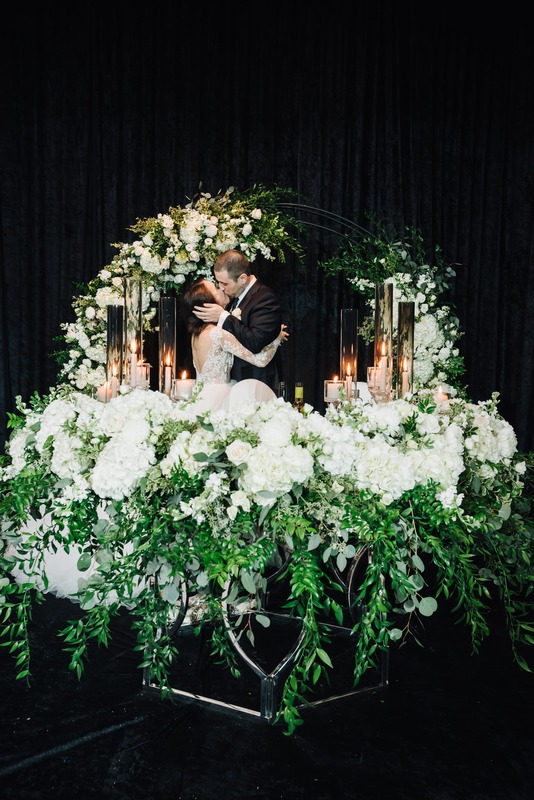 Weddings are such personal celebrations, and that is why we love them. Every couple is different, every event unique. We want to capture all of the quaint and wonderful aspects of both of you, while at the same time staying true to your expectations. If you want bright, airy photos, tell us! We are more than happy to get that done for you. Are you a fan of editorial shots? Don’t hesitate to let us know! 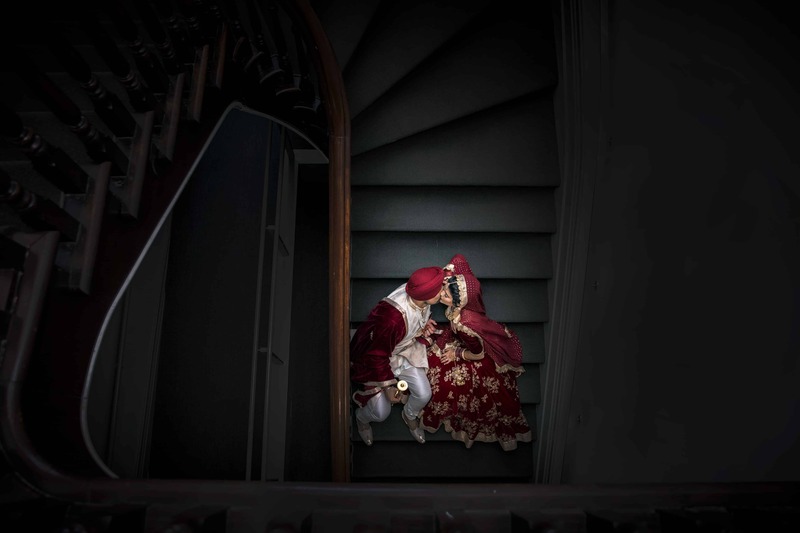 Our team of experienced wedding photographers have worked in all sorts of weddings and styles, and are always ready to accommodate to your wishes. What about your video? Any song that you really like? Do you want your special song to be the feature of your highlight film? We would love if you could share that with us. We believe that wedding videos are the best way to show the unique essence of every couple, from their vows, the way they look when they first see each other, the way they hold each other in their first dance, oh, it’s just pure magic to all of us! And don’t forget the speeches! One of the favourite moments in weddings for our wedding videographers are the speeches, because that is when we can really get to know you on a deeper level. From the funny adventures that you and your friends have gone through years ago, to the romantic stories of how both of you met, these are the things that we live for. We love knowing how you’ve enriched the lives of each other, how you’ve broadened your circles of friends, how you integrated two families into one loving unit. These the are things that make you, you, and we want to incorporate all of that into your wedding videos as a commemoration of your love. Many couples have come to us with one-of-a-kind ideas on how they want their photos and videos to be. We have been on hour-long hikes with adventure lovers, jumped into deep waters with the fun-loving ones, and explored picturesque places that bear significance to your relationship. To us, it’s all a great big adventure, and we always love to visit new locales that spark our creativity. Want a shoot in the middle of the woods? Done. Standing in the middle of a waterfall? Sure, why not! Or maybe you’re more of a science lover, and fancy a stroll in an aquarium or a science centre. We’ve been there, we’ve done that, and we loved every minute of it. It’s all about you, and what you want. Just give us the word. Are you planning to get married in the winter? While the colder months that we end and begin each year with are not always the most enjoyable, we do love the snowy landscapes paired with cozy shawls and hot chocolate. It’s always romantic doing a shoot in the middle of the snow, as it brings out a side of the scenery that is never present in warmer days. If the snowy weather is your thing, come inquire with us about our winter promotions! We love taking part in wedding soirees, and regardless of what the weather is like, if we can make it, we’ll be there. What about destination weddings? 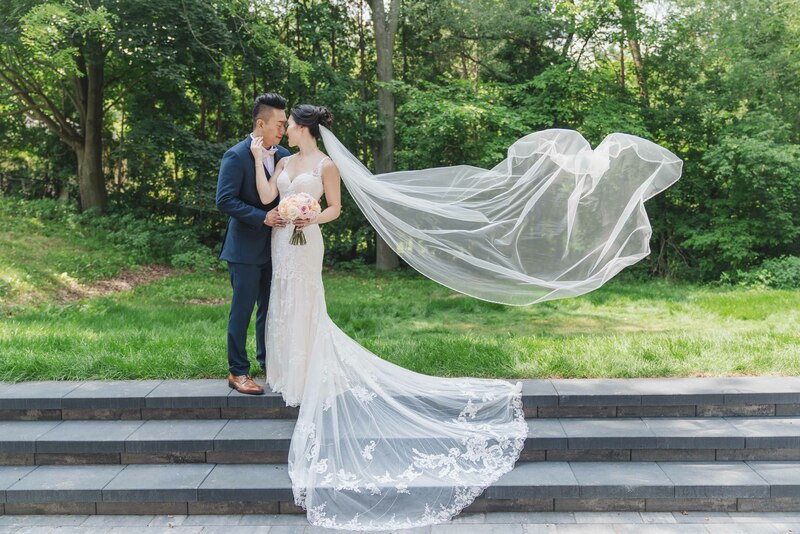 More and more couples are getting married outside the city to give their guests an experience that they’ll never forget. Whether it’s the romantic cities of Italy, or sunny beaches of Cancun, it’s never too far for us to go with you! We love strolling along the waters with you, snapping photos of you in your most relaxed state. On the other hand, we also adore walking through the cobblestone streets of Europe, taking in the stunning beauty of the architecture around us, and capturing your elegant forms against the breathtaking structures in the cities. Our clients are the most important cog in our creative wheels. It is your stories that move us, and your emotions that we want to stir with our work. Don’t hesitate to reach out whenever you have an idea, and please, don’t feel shy to share your sweetest memories with us. To our wedding videographers and photographers, it is what makes you special; and for our work, those happy narrations are the things that create the rare essence that makes them distinctive to you. We love seeing your happy tears as you listen to your vows again, and watching you laugh at the amusing antics of your excited bridal party. Those are the things that bring out your deepest emotions, and those are the things that we strive for, in every single wedding. Canon 5D Mark 3, Mark 4, 1Dx, Nikon, Sony A Series. All our lenses are top of the line, best and most suitable for weddings. Focus practices a stye that is mixed with candid + posing. We take in our client’s request all the time. If you have a pinterest board / saved ideas, feel free to show us prior or even the day of, we are ready to fulfill your needs and ideas! What Is Considered As Full Day Photography? Full Day is considered after 12 hours of service, capping it at 15 hours / midnight ( one calendar day ), whichever comes first. Additional over time (after midnight / 15 hours) will be an additional $150 per hour, per artist. What Time Does The Team Start? We generally arrive 1 hour before your makeup is scheduled to be done. This allows us to take details shot such as your wedding dress, suits, rings, before moving on to the getting ready portion. What Happens During Reception Receiving Line / Cocktail Hour? Our team will always focus on getting the details shots in the reception hall during the cocktail hour, the team will also take this time to refresh themselves, preparing for the reception, and also charge up on equipment if needed. Our team does not shoot the whole cocktail hour unless requested. Please politely inform your photographer if you require them for group photos during the reception cocktail hour. How Much Time should be allocated for group photos / how to coordinate them? While it varies, we recommend having a maximum 3 minutes per group, this will include any chatting and posing needed. The best way to ensure all group photos are taken into consideration is by making a list. Usually group photos are done after the ceremony, during cocktail hours, or throughout the day. Current turn around time on contract is 12 to 20 weeks. Sneak Peek Photos available after 2 weeks upon request. A full day wedding photo session will deliver approximately 800 to 1300 photos in high resolution nonwatermarked jpg. Photos will be sent via online download / USB. Additional travel fees may apply for locations outside of GTA, such as hamilton, caledon and so on. Please contact us regarding the travel fees if you’re unsure. When does the team leave? The team generally leaves after the dessert table has been opened to the public. Our team will always confirm with the client before leaving the event. Our full day contract ends at 15 hours / one calendar day. With packages that comes with only ONE videographer, it is POSSIBLE to cover for both parties getting ready, depending on the distance / timing for travel to both parties. 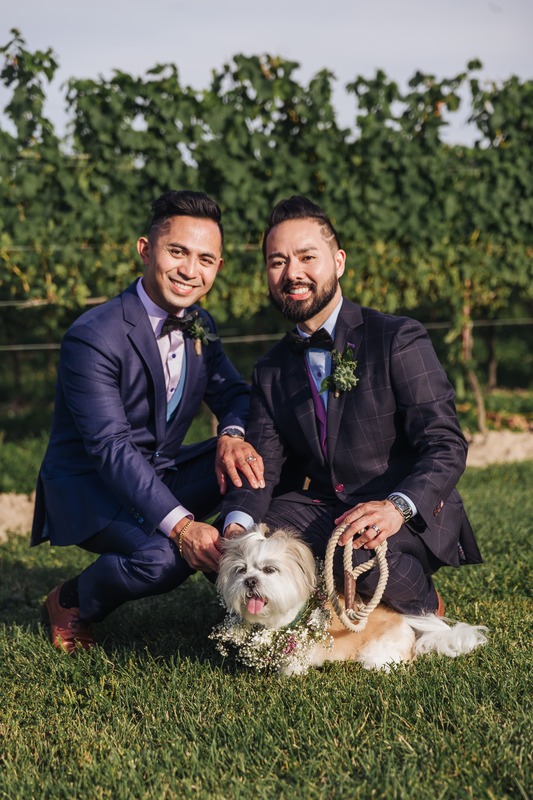 In the situation where both parties are not far away, the videographer will arrive at the groom’s side first, using 15 to 30 minutes to cover what’s needed. In the situation where both parties are far apart, we will have the groom “re-enact” the getting ready portion during the photo shoot period. The Main difference is during the bride’s entrance to the ceremony, only one angle will be shot while shes walking down the isle. This is same for the reception entrance. Our team uses Sony A series, Canon C-100s, Canon mark 3 to mark 5 series for cinematography. We also use steadycams, monopods, and also drones ( additional fee, also dependent on weather and flying permit ) for mobility. In the rare occasion, a wireless microphone might pick up radio signals, it is always advised to have your guest turn off their cell phones during outdoor ceremonies. Drone has an additional charge of $300. It is dependent on weather / flying permit. The client is not responsible for any damages to the drone caused by weather or flying conditions or human error. what is same day edit? Same Day Edits are edited on the day itself, creating a recap highlight of your wedding day ready to play during reception. The client is responsible for the projector and audio. We deliver a usb with the digital files for you / DJ. If you choose to have a same day edit + short feature film, we recommend having the short feature film a different length vs the same day edit. Same day edit and feature film generally feature the same clips, we encourage clients to purchase only one of it. Full feature film is a CHRONOLOGICAL order for your wedding day ( Minimum length of 1 hour ). Our team brings in extra cameras and backup equipments. In the situation where camera error happens that is out of our control, we will use the backup camera, which will also be shot in the same resolution ( high definition ) for your event. Client’s understanding is appreciated regarding the slight time lost between transition of our artist switching cameras. HOW / WHEN SHOULD YOU BOOK YOUR ENGAGEMENT SESSION? We suggest having weekdays for your engagement session, this is to avoid crowds, and also our weekdays are generally available. In order to make sure we have spots available for your date, please inquire with us 2 months prior to the 3 alternate dates. What If It Rains / Bad Weather During The Photo Shoot? Focus offers a satisfaction guaranteed policy with our engagement session. Don’t feel like you and your photographer connected? Submit a ticket with us to request for another session, tell us what we can do better to suit your needs! Do We Heavily Beautify / Retouch The Engagement Photos? Focus does not do heavy retouch on digital photos, this includes photoshop on background removal, surface retouch, skin retouch, body slimming, height enhancement. Background removal and skin retouch request are only available for albums and prints. ( additional charges might apply ). Engagement Photos are edited with color adjustments, cropping, and straightening alignment. When Is The Ideal Time To Start The Engagement Session? We would encourage our lovely couples to avoid shooting during 11am till 2pm as the sun is ideally strongest during these hours, causing heavy shadows and squinting eyes. Clients are responsible for location permits. Most locations do not require permits for engagement shoots, please refer to the location that requires permits. For a typical 2 hour engagement shoot, our team requires an estimated 2 weeks turn around time. URGENT turn around time request available. A standard 2 hour engagement session, we will deliver an estimated 80 to 140 photos in high resolution nonwatermarked jpg. Photos will be sent via online download. Are Multiple Locations / Multiple Outfit Changes Allowed? Multiple locations / multiple outfits are definitely permitted. Travel times between locations are included in the 2 hours engagement shoot.